Markus played 1. Ke6, which only draws. Where is the win? Black has to move his King back losing time, or play h6 which makes his structure vulnerable. Either way white plays Ke6 and munches on black pawns. 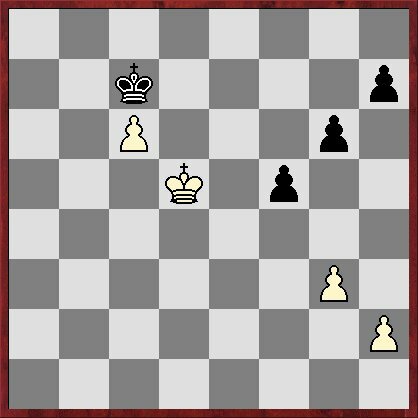 Watch out for 1..h5 (2.Ke6 runs into g5 which may draw) 2.Ke5 or 2.Kc5 should both win.